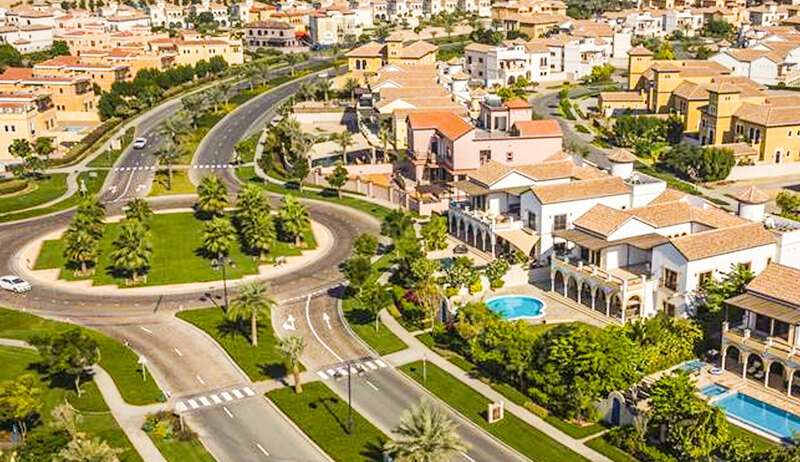 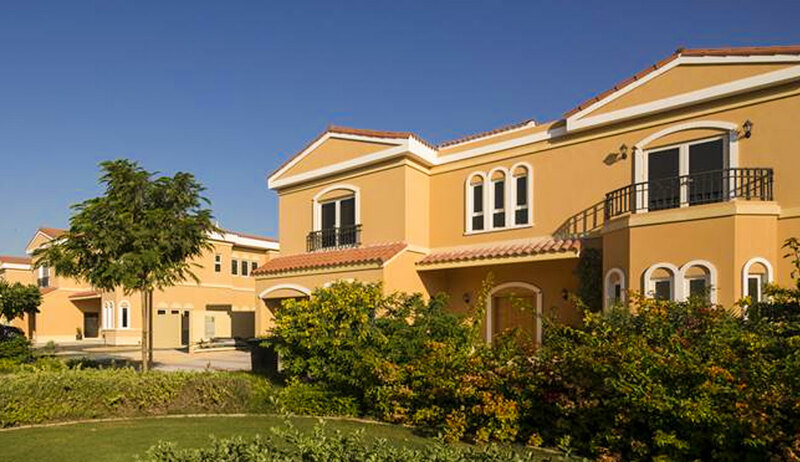 A luxury family community in the centre of DUBAILAND, The Villa offers stylish 4-, 5- and 6-bedroom villas. 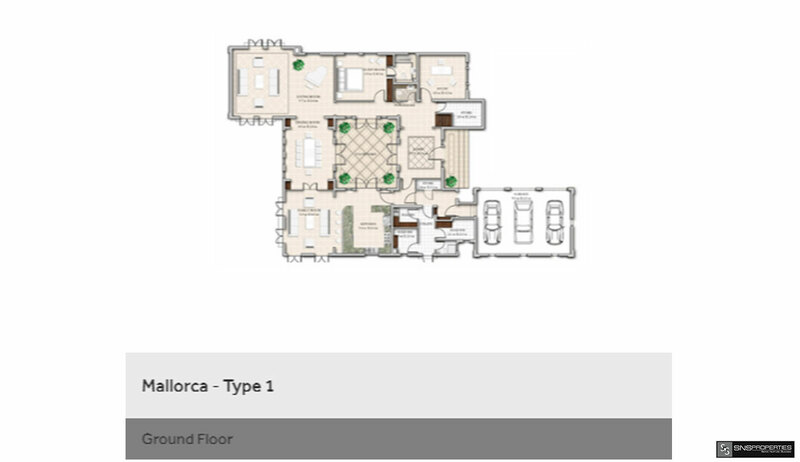 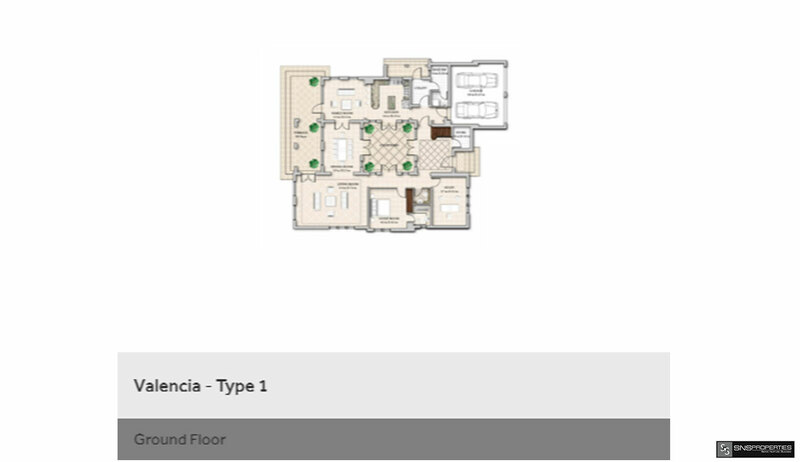 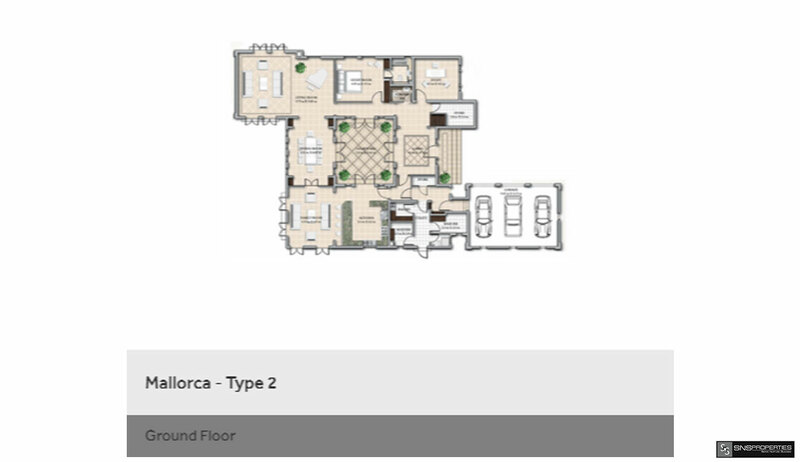 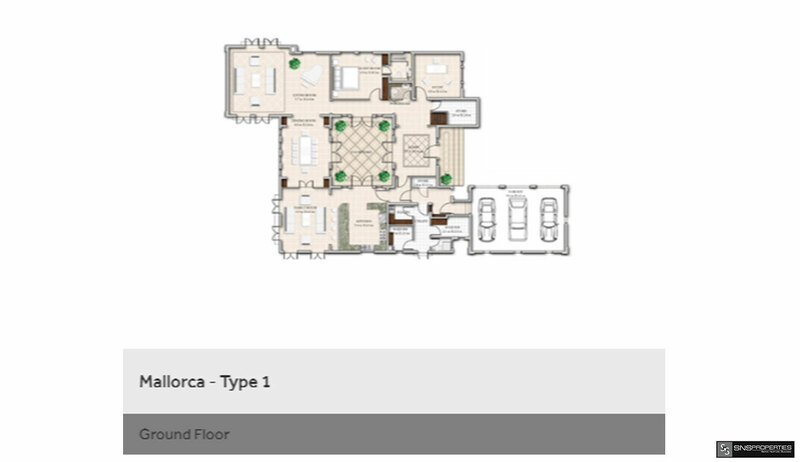 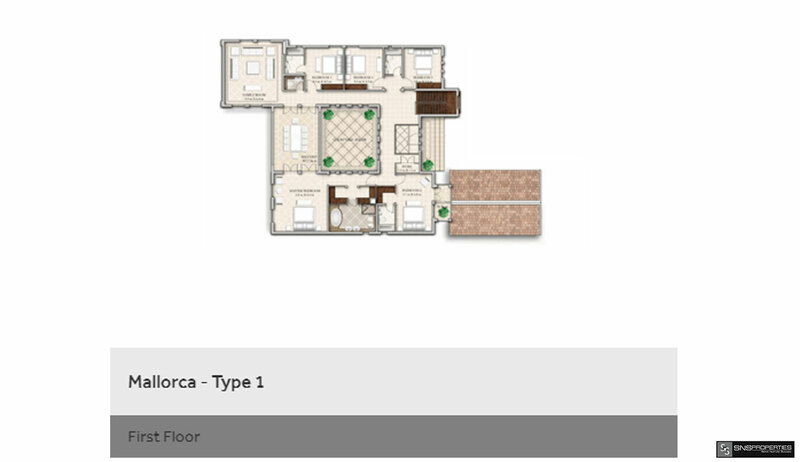 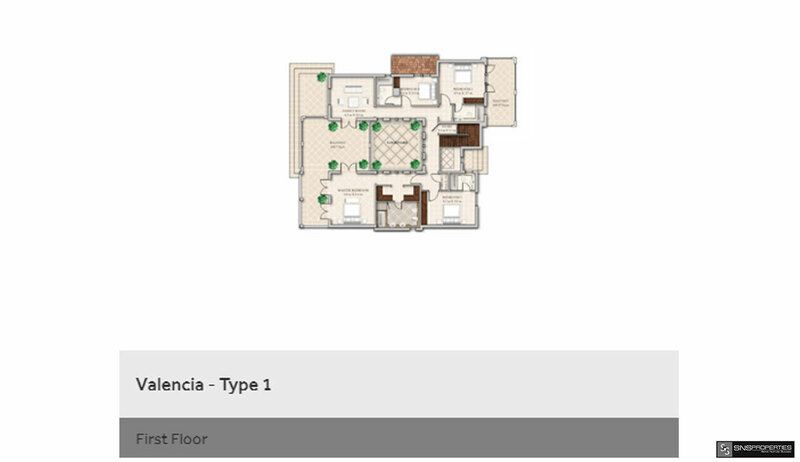 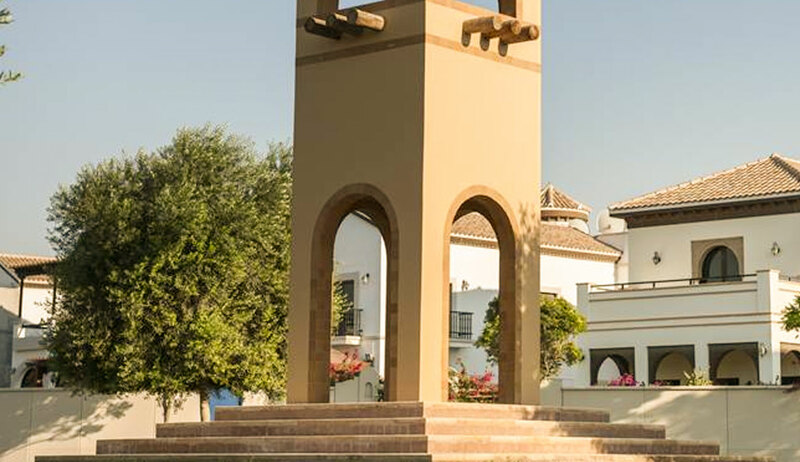 Beautifully designed and fitted out, the properties capture authentic Spanish style in an environment that is tranquil and private. 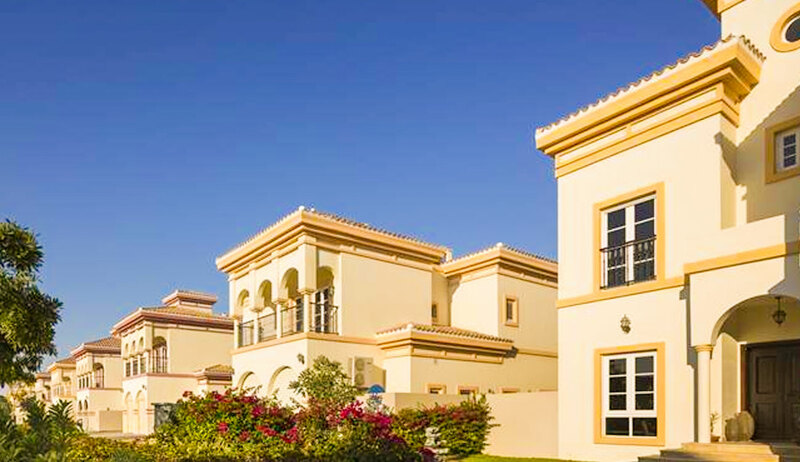 Inspiring a sense of Mediterranean living, many villas offer sun-drenched courtyards, carefully selected colour schemes, themed landscaping and expertly executed architectural features.